Installing Security Cameras to your Company can be very helpful. 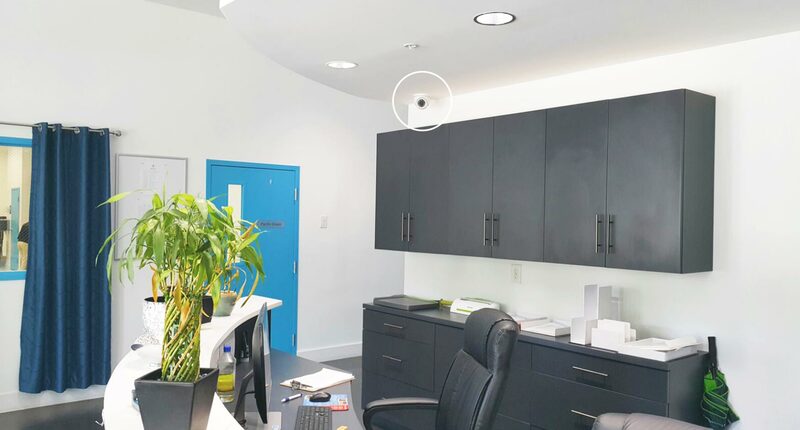 Offices, companies and other businesses are perfect environments for video surveillance. 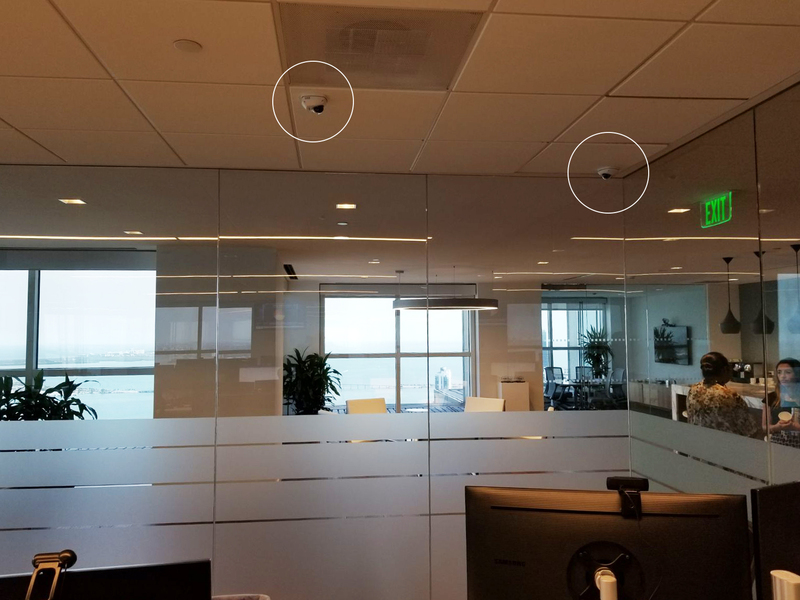 Although they don’t face the same theft and security risks as convenience stores or gas stations, offices have unique security risks that security cameras can help prevent. Your employees and clients are what keep your business running. 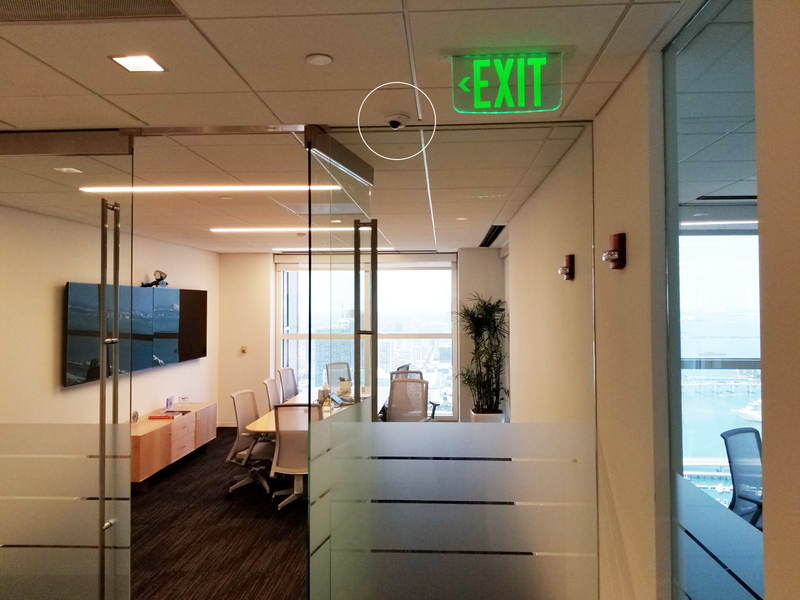 A video surveillance system in your lobby is an easy way to keep your employees, clients and their belongings safe. Prevent loss, lawsuits and discover how you are losing money. Keep an eye on your employees. Give yourself some peace of mind. 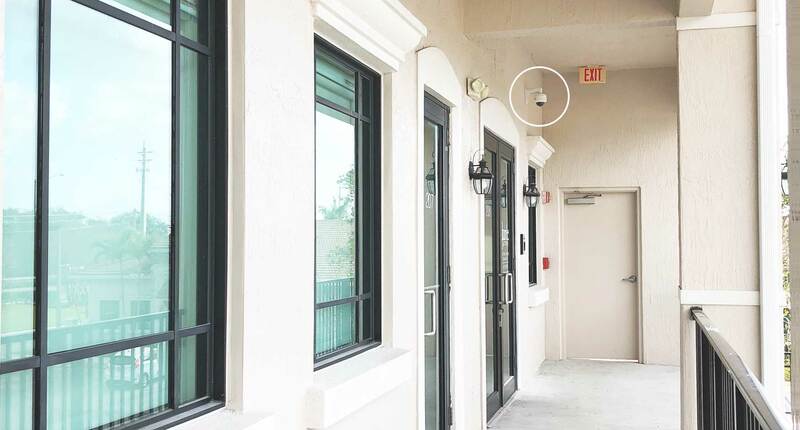 Install Indoor or Outdoor security cameras in your business for an all-around security system. Receive alerts and notifications of every movement with a user-friendly app from all over the world from any device. Create and manage as many users with different roles and permissions. Why hire P&O Global Technologies, Inc? We are a professional company with more than 20 years of experience. We only work with great quality products with excellent HD resolution. We offer remote access and the ability to record up to 1 year. Our installations are affordable, reliable and upgradable. A reliable system that captures what happens in your office. 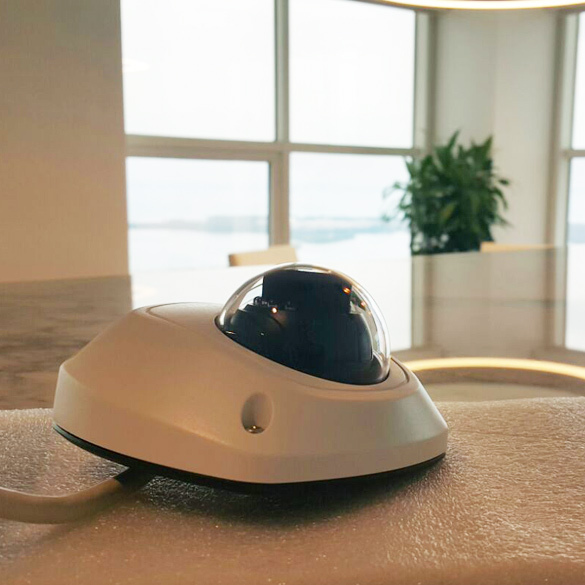 An IP camera network can be installed and configured in minutes. Many offices, especially those in urban areas, often experience problems with intruders coming in during lunch hours and stealing belongings from desks. A camera system that monitors lobby activity is one way to help control this problem. 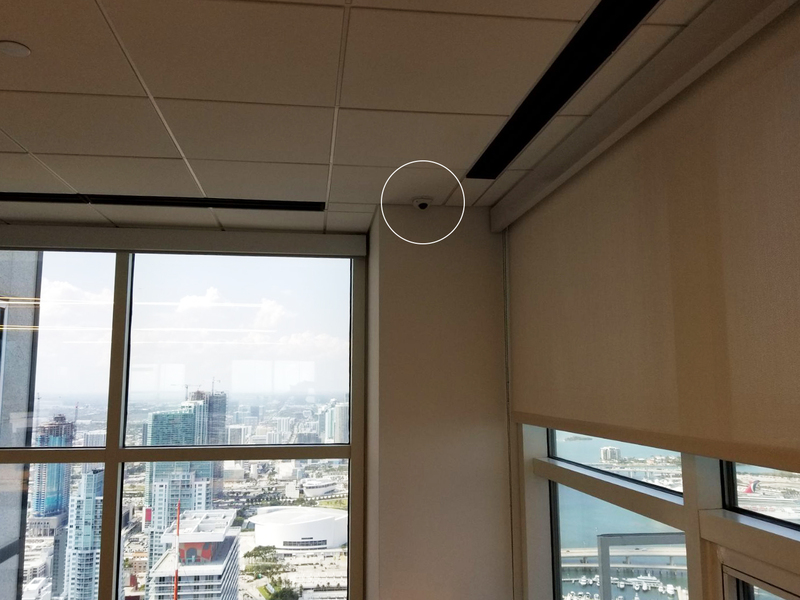 Whether you’re checking in on your employees or your storage, an office security camera is a great tool for keeping an eye on things from afar. But with so many features and price points available, picking the right camera for your home security needs can be overwhelming. 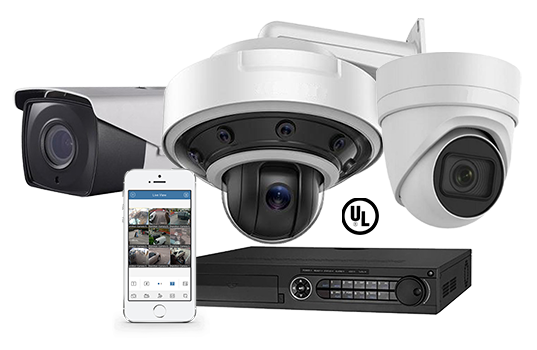 Our goal is to provide you with the best security camera options and point out the key features that differentiate them from one another to help you pick the right camera for your home. Make sure your business is always protected by setting up surveillance with security cameras to keep an eye on things. Setting up a security camera system can help deter theft and provides recorded footage for future reference.